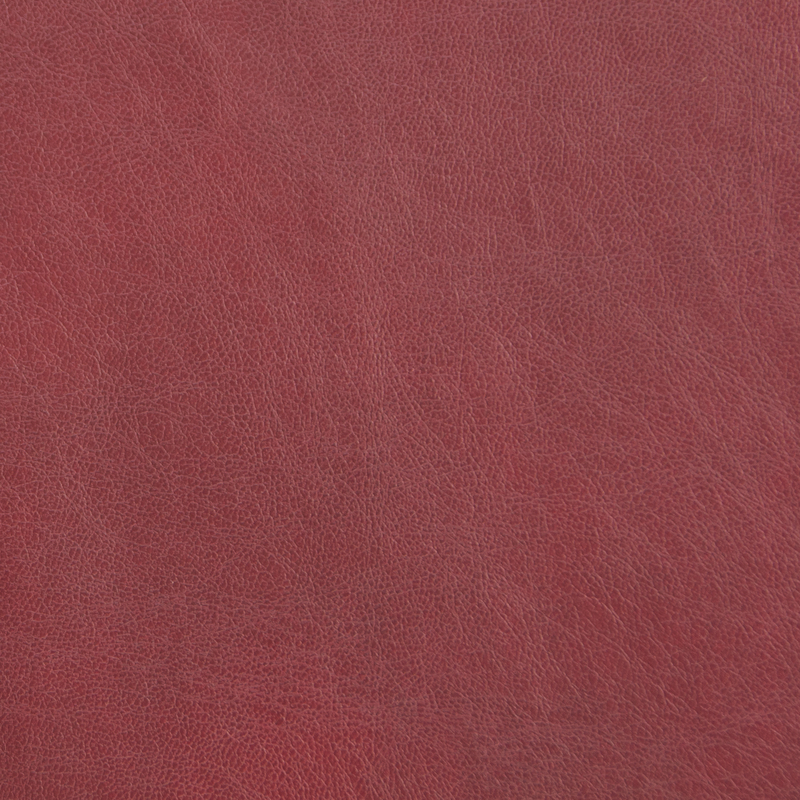 This durable 100% polyester fabric is smooth to the touch and textured to the eye. 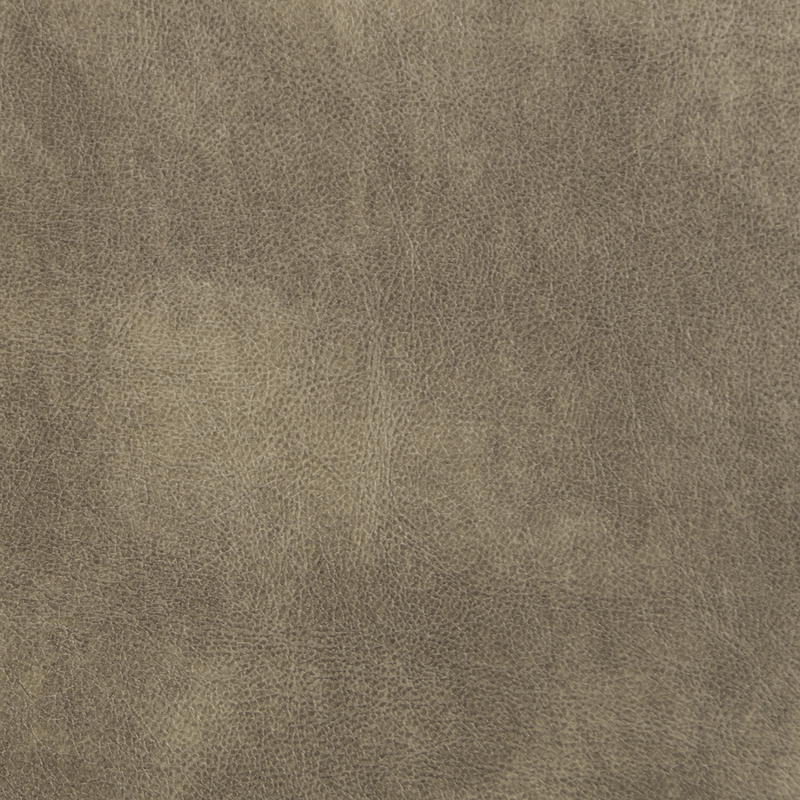 It’s offered in a variety of modern tones that instantly bring a room up-to-date. On top of that, it’s machine washable! 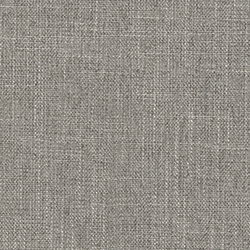 Oscar Linen is a light beige with pleasing tonal texture- sure to blend in and play nicely with every color in the room. Machine washable: cold/gentle cycle, spin dry, put the fabrics on while still damp.